Hello, folks! As promised in my last tech news coverage, here I am bringing you all the great stuff announced at CES 2017. Every year, innovators big and small, come together in the city of Nevada to showcase what they’ve been up to in the past year. While CES (which stands for Consumer Electronics Show) is primarily geared towards showing off the future endeavors of the company, we’ve slowly transitioned into the days where companies showcase production ready hardware. This year CES took place between January 5 to January 8. This post will cover everything that fits in the “innovative” envelope, irrespective of the fact that they are production units or not. So, let’s take a look at the list I’ve curated for you. Samsung wasn’t as big as it were last year at CES, we still got to see a bunch of cool new products by Samsung this year. The Korean company showcased both the Chromebook Plus and Chromebook Pro, both of which happen to be the first Chromebooks to support Android apps out of the box. Samsung also announced a new line of gaming laptops called Odyssey, a new line of TVs with Chromecast streaming tech built in and a new Family Hub 2.0 refrigerator. This kind of weak performance at the year’s biggest consumer electronics event clearly means that Samsung’s gearing up for the Galaxy S8 launch which is going to have the mobile industry turn upside down. In the past month of December, LG introduced 5 new smartphones, all of which made their way to CES. 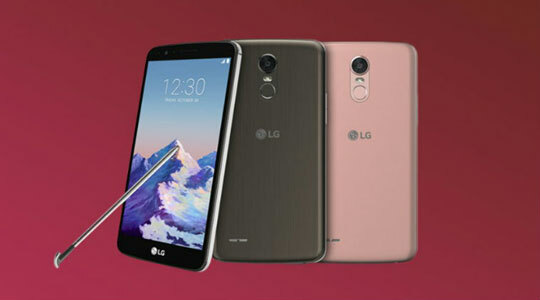 The most interesting of the bunch was LG Stylo 3, a 5.7-inch phone with a 720p display powered by MediaTek’s MT6570 processor and 3 gigs of RAM. LG also showcased some advanced Robotics projects which included an Amazon Alexa powered bot called Hub Robot. As always they had tons of display on show which included an ultra wide chrome cast enabled to monitor and panel which are so thin they literally stick to the wall with a double sided tape. LG also showcased some great levitating speakers, new audio gear and ThinQ IoT devices which included a fridge which can easily out smart your tablet. Razor is the hot favorite brand among gamers and every year they make it a point not to cease to surprise us. At CES especially, the company’s booth is always a great place to get your hands on some cool prototypes or concepts. Razor gained it’s glory through its incredible line of gaming keyboards and mice and has quickly become the best brand in the gaming laptop category with the Blade systems. This year at CES, Razor showcased a cool new prototype code named Project Valerie. It’s extremely different from your normal gaming laptop, and the first visually striking element that caught everyones eyes was the triple screen display panel. Yes, you heard it right, it packs not one or two but 3 17inch displays on to the thick panel which hides the two side panel inside it. 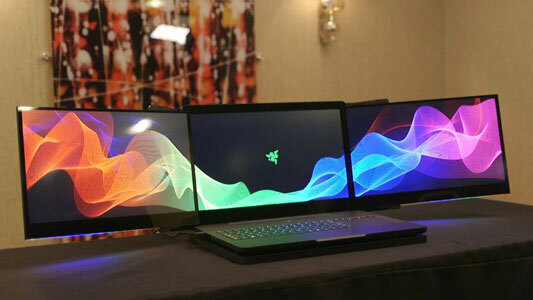 Razor calls it the first laptop with 3 built in monitors which are kind of true. Mostly because no one has ever thought of doing this kind of thing before. The laptop is powered by the Nvidia GTX 1080 graphics card which is the current GPU standard for laptops. Each of the three panels uses Nvidia GSync technology to synchronize the refresh rate and the graphics output. This is nowhere close to becoming a production unit so gamers have to hold their horses for a while. Car enthusiasts may be aware of Tesla and their line of self-driving vehicles which are battery powered. 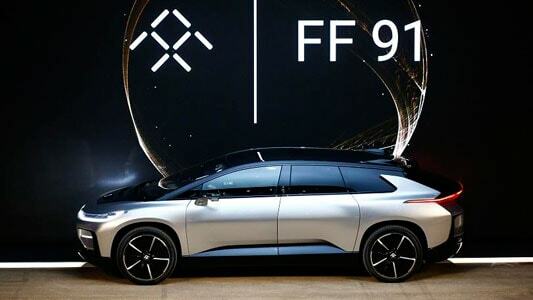 But I’m sure folks haven’t heard “that much” about Faraday Future. It’s not because I’m questioning your obsession with automobiles, it’s because the company isn’t in the market yet. Asus took the stage this CES to showcase to know phones in the Zenfone line-up, the Zenfone 3 Zoom and the Zenfone AR. The Zenfone 3 Zoom focuses (pun intended) on being a great camera phone in the affordable price bracket. 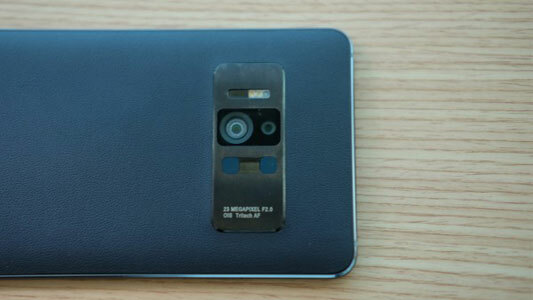 The Zenfone Zoom packs in a dual 12MP 1.4-micron sensors with f/1.7 lenses which the company claims, is so small a package that it made the phone land into the normal smartphone size category. The Zenfone 3 Zoom packs a fingerprint sensor on the back with the familiar Asus capacitive buttons on the front. On the software front it ships with Nougat out of the box. The interesting of the two siblings happens to be the Zenfone AR. While the phone looks promising it’s not quite ready for production. The phone will definitely start shipping later this year but it’s gonna land after the Zoom goes on sale. 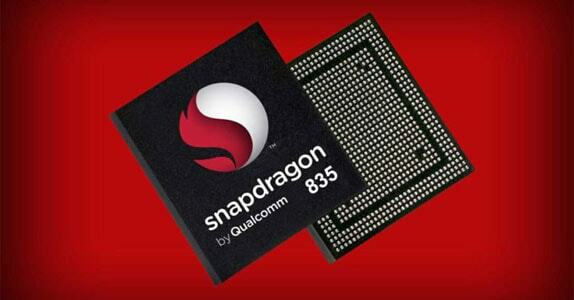 The world’s most popular smartphones are powered by Qualcomm’s Snapdragon SoC and it was only obvious that the silicon vendor will showcase something for this years CES. And it did, the company took the stage to unveil the details of the Snapdragon 835, it’s upcoming new flagship processor. They still kept the super hyped fabrication process a secret though. Ok, let me first make this perfectly clear that Blackberry is no longer Blackberry. It’s now owned by the American TV manufacturer TCL and they had some stuff on show this year at CES. 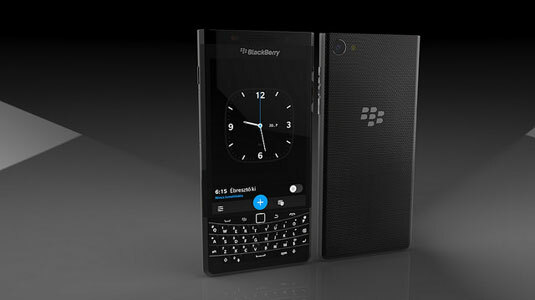 The company showcased the upcoming Blackberry Mercury. The company acknowledged that the name Mercury was coined by the internet and exact specifications for the device still remains a mystery. We’ll hear more about the Mercury during MWC in Barcelona. 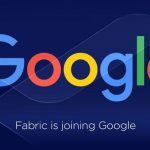 We saw a lot of announcements on the wearables frontier at CES, agreed that the wearables market hasn’t had anything interesting going for it but once in a while we keep seeing one or the other company trying their hands at the wearable game. This year Casio announced a new smartwatch, the Casio WSDF20 which happens to be a successor to last years WSDF10. Design wise both the variants share a similar design language. three physical buttons on the right-hand side and military grade impact resistance. The WSDF20 will also be water-resistant to 50 meters. 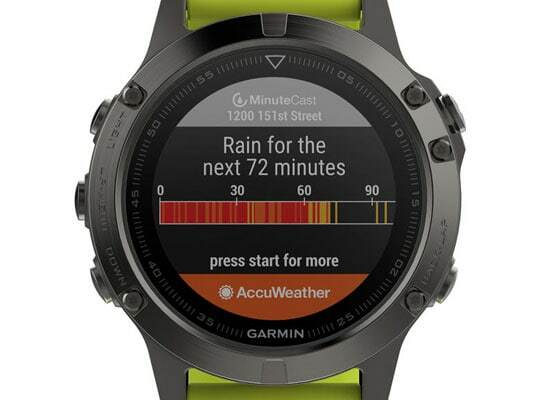 Garmin, another fitness centered company announced 3 new Fenix 5 multi-sport smartwatches which will come in at $599.99 to $699.99. These gears are strictly for extreme athletes which should justify the steep price point. 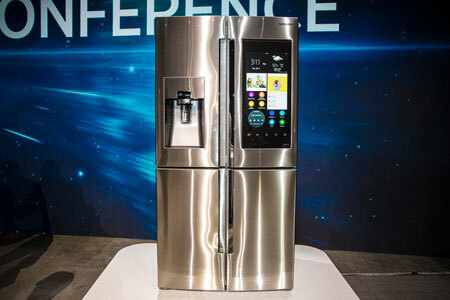 While CES still remains the one-stop event to check out what the hardware manufacturers have to show for the coming year, this time we saw fairly less innovative products. Maybe it’s a sign we must hold tight until the Mobile World Congress to be held in April this year. FF presentation was not good at all. They don’t have a factory yet to build their vehicles. And this car will be priced more than the tesla models. I think more than 100k $.